13 Day Old Baby Kittens in a Kitten Pile. blog post: Baby Kittens! 13 Days Old! Previous PostPrevious Baby Kittens! 13 Days Old! Baby Kittens! 13 Days Old! Kittens! 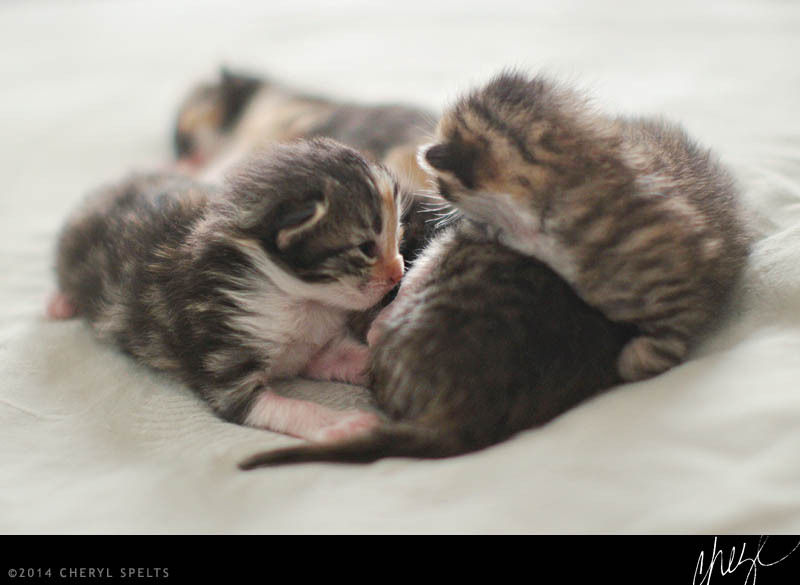 Year Three… Two-week old kittens Eleven weeks old and adorable!